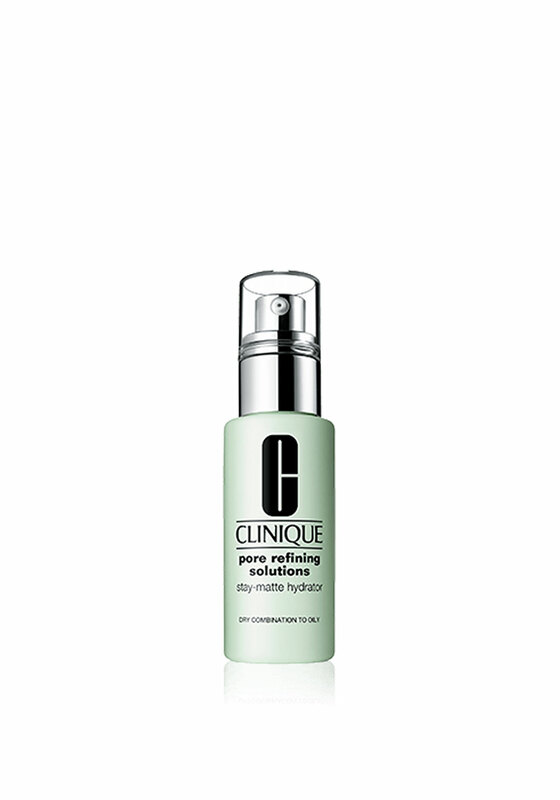 Create a matte effect appearance with this oil free formula from Clinique. 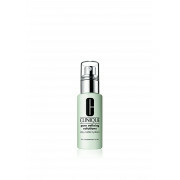 The Clinique pore refining solution gives the skin hydration while dissolving excess oil and impurities for up to eight hours. This amazing product is suitable for dry combination to oily skin tones.